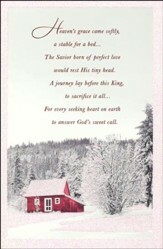 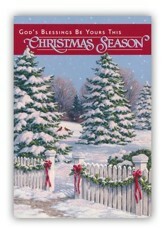 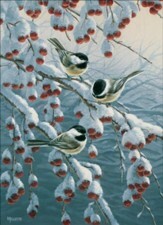 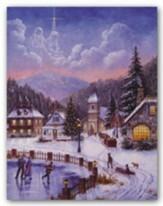 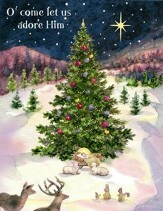 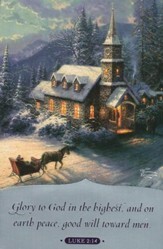 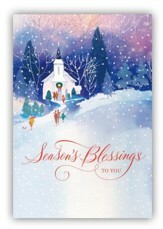 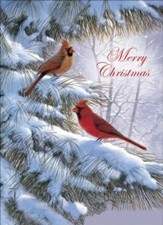 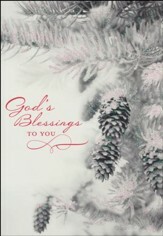 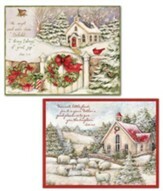 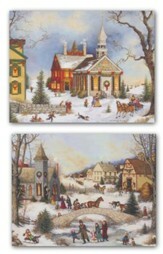 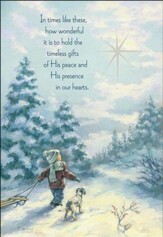 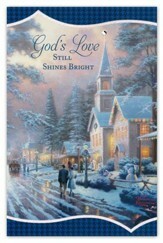 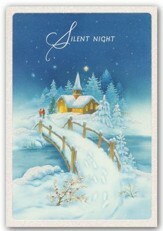 Send Christmas blessings with these beautiful greeting cards from Christian Inspirations. 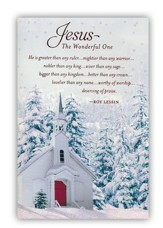 Breathtaking snow-capped landscapes, inspirational sentiments and KJV Scripture will warm hearts and raise spirits! 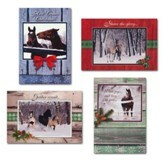 Box of 12 assorted cards, 3 each of 4 designs, and envelopes; 4.5" x 6.5".